The Portuguese superstar ends his nine trophy-laden years at Real Madrid and will begin a new chapter in his illustrious career. 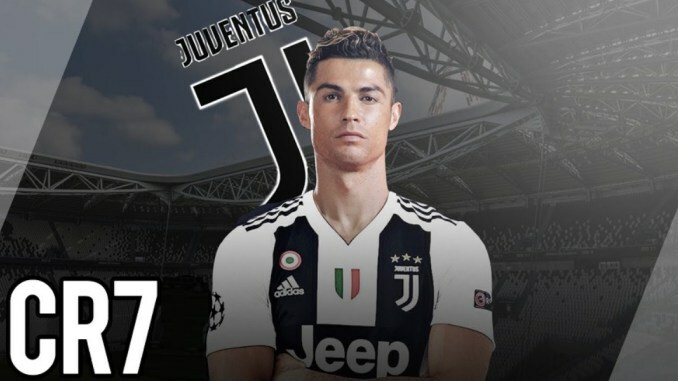 A statement posted on Real Madrid’s official website read: “In response to the will and request expressed by Cristiano Ronaldo, he has agreed to transfer to Juventus FC. “Beyond the titles, the trophies achieved and the triumphs on the pitch during these 9 years, Cristiano Ronaldo has been an example of dedication, work, responsibility, talent and improvement. In a statement he wrote: “These years in Real Madrid, and in this city of Madrid, have been possibly the happiest of my life.